The SUV created to enjoy city life, today and tomorrow. Imagination drives progress. Fiat design has created its own time and has anticipated its forms. Technological innovation is at the heart of every one of our projects. We innovate to enhance the quality of driving, to ensure the safety and security of our customers and to further improve our relationship with the environment. New Full LED headlights, DRL and LED rear light clusters. Refreshed interiors and exteriors. Tour the town in style with 500X Urban. 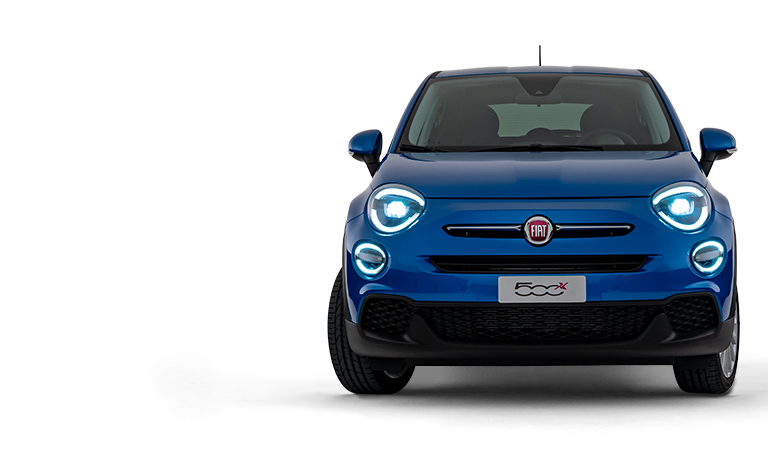 New Fiat 500X Mirror: Drive into the future. Innovative details, cutting-edge technology. 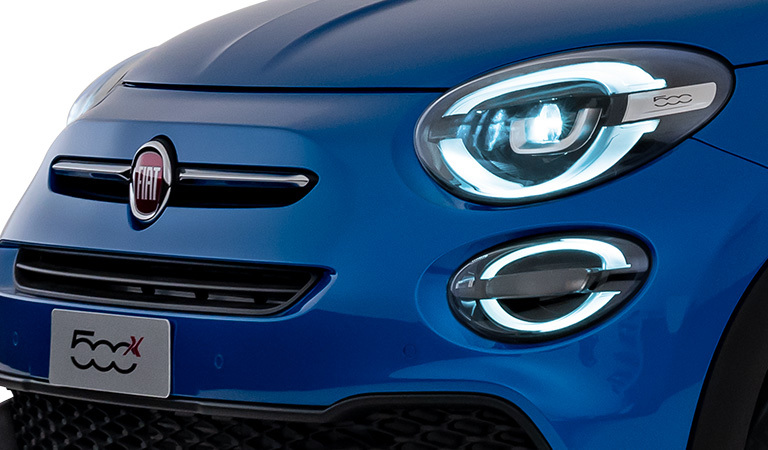 Now the new 500X is available in a high-tech version, with satin chrome details, new Full LED headlights and all the standard Mirror range technology. * * * >See the town as never before with the innovative Full LED headlights offering 20% extra brightness.<br /> What is more, they save up to 66% of energy than regular halogen headlights and last much longer. 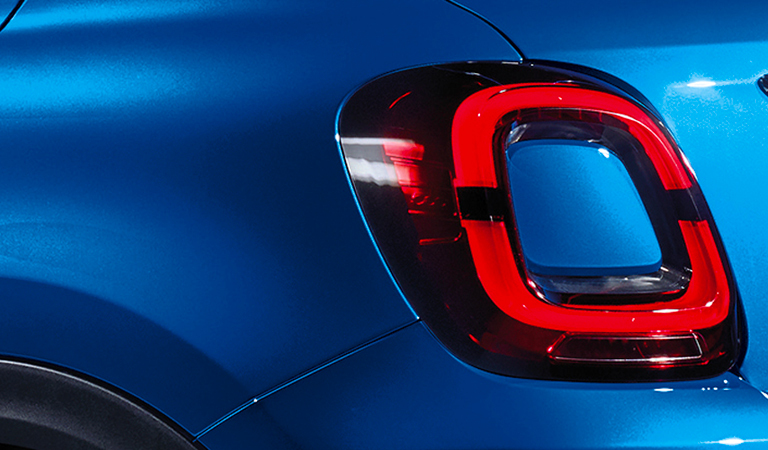 * * * The new LED rear light clusters of 500X, with background in matching body colour, wink to the unmistakable 500 family style. They are also equipped with LEDs to make sure you are noticed and recognised wherever you go. * * * Tour the town and show off your go With its redesigned bumpers, New 500X Urban has even more personality, with a robust appearance commanding even more presence on the road. * * * It is beautiful outside and comfortable inside. Choosing the best profile of 500X Urban is not easy. 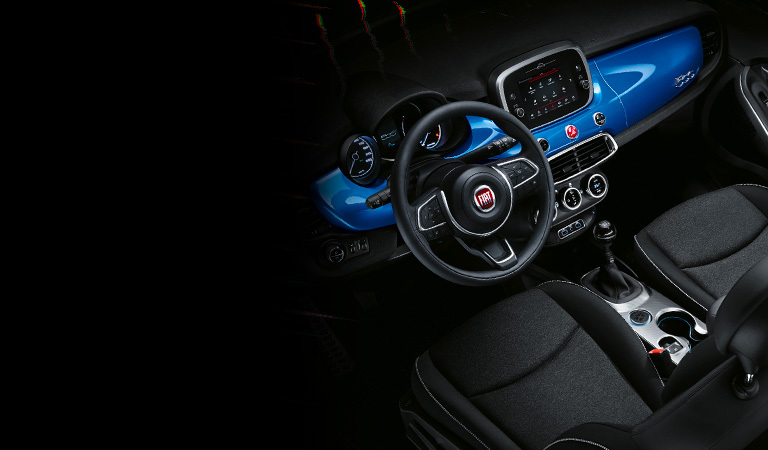 Refreshed interiors with techno leather details on seats, matching body colour dashboard and the unmistakable 500 logo like the artist's signature on a masterpiece. All materials and all pairing are created to offer the best style. 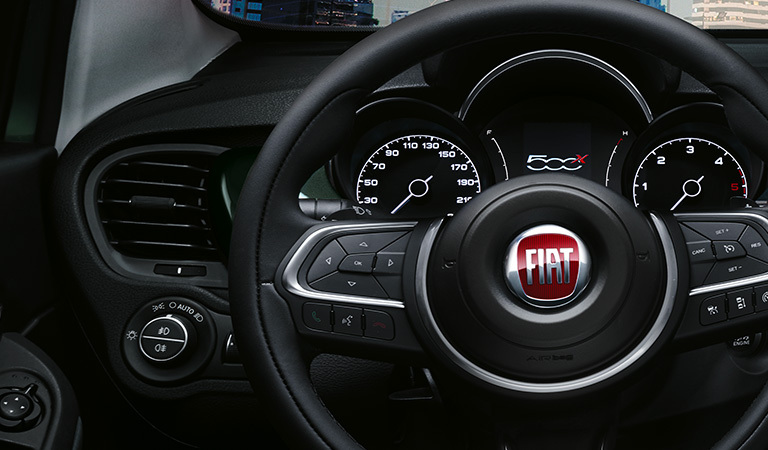 * * * In the new 500X Urban, every detail is designed to guarantee the best comfort, like the new ergonomic steering wheel with integrated audio controls. 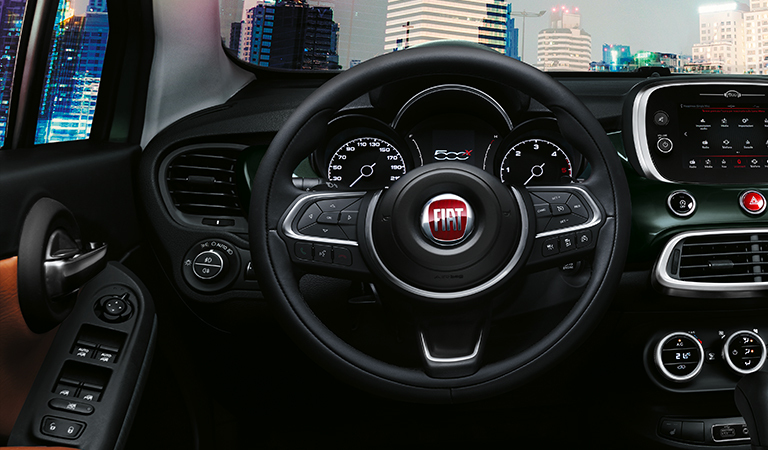 * * * Get along with your new 500X Urban at a glance. With its new instrument cluster redesigned for improved readability you can clearly see all the key information you need to drive. In the morning rush hour or in the city lights on Saturday evening. In the centre or in the suburbs. Enjoy the city with plenty of next-generation driving technology. What does the future have in hold? Keeping in touch with the things and people you love. With new 500X Urban the future is now. * * * Why get the latest iPhone if you cannot use it whenever you want to? Apple CarPlay is the smartest and safest way to use your iPhone in your car, so you can receive directions, make calls, send and read messages and play music without distractions. * * * Music, apps and plenty more. 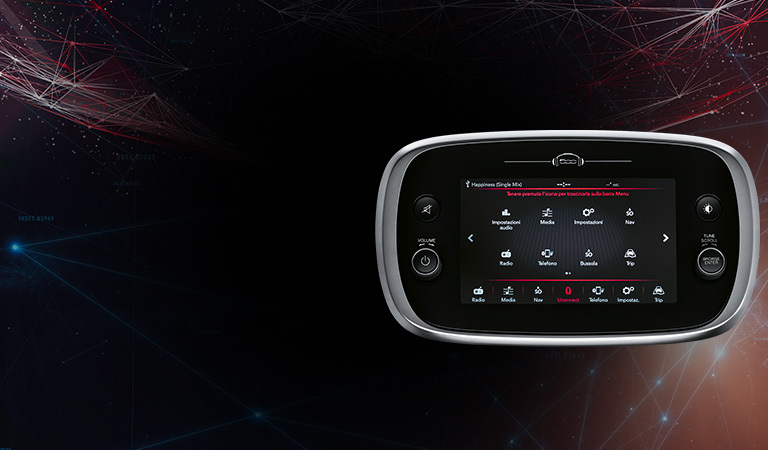 With Android Auto<sup>&trade;</sup> your apps will appear on the screen of 500X Urban with a simple and user-friendly interface organised on easy-to-read pages. * * * Who is your best driving ally? Your 500X. With Uconnect<sup>&trade;</sup> 7&rdquo; HD LIVE as standard equipment, answering calls, exchanging messages, choosing playlists and setting the best route is just a quick tap away. * * * The world keeps on changing. You can stay abreast. 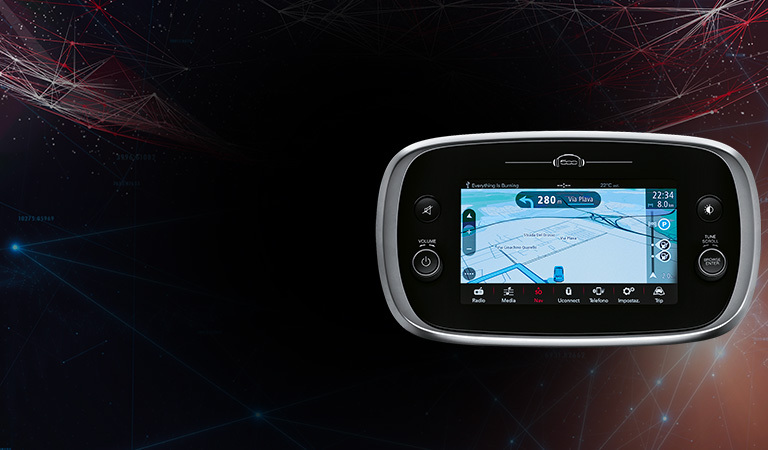 With Mopar<sub>&reg;</sub> Map Care (service provided free of charge for the first three years) you can update the maps of your navigator automatically. 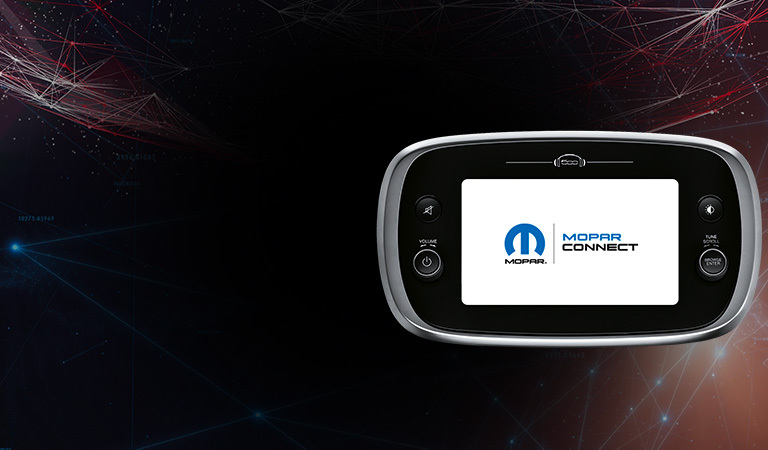 * * * With its next-generation technology Mopar<sub>&reg;</sub> Connect, you care is always at hand, wherever you are. You know where it is parked, you can lock and unlock the doors remotely and you can be notified off all its movements and is current speed. What is more, with push notifications on your phone you can be sure do not forget anything important inside. Images are for illustrative purposes only: please refer to your local website to check actual combinations of colors, fabrics, etc. * * * A new look, in both the Urban and Cross versions. Because just like technology, even style evolves. 1. 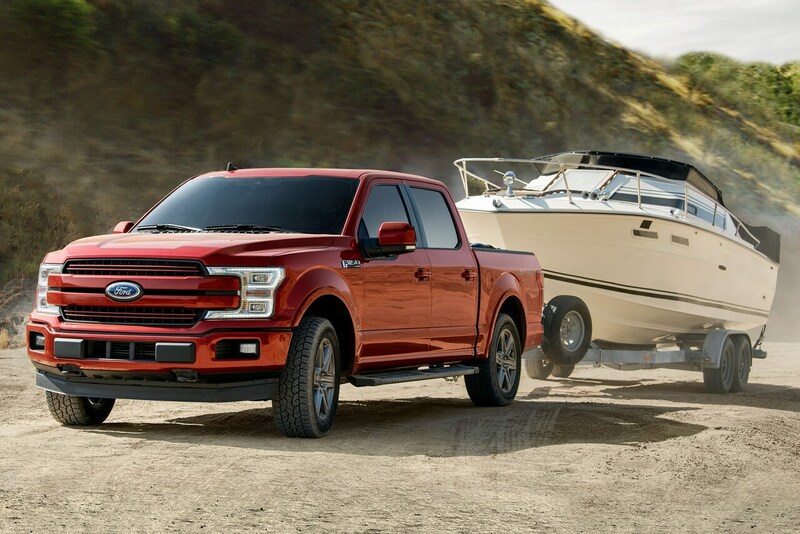 Manufacturer estimated mpg with 2.4L engine and nine-speed automatic transmission. Actual mileage may vary. 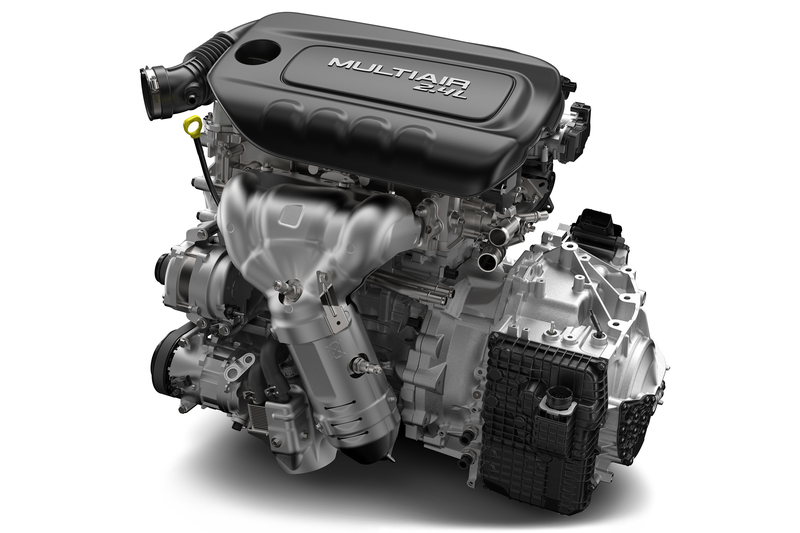 The available nine-speed automatic transmission is designed for improved on-road performance and fuel economy. 225/45R18 all-season tires are available on select FIAT® 500X models. 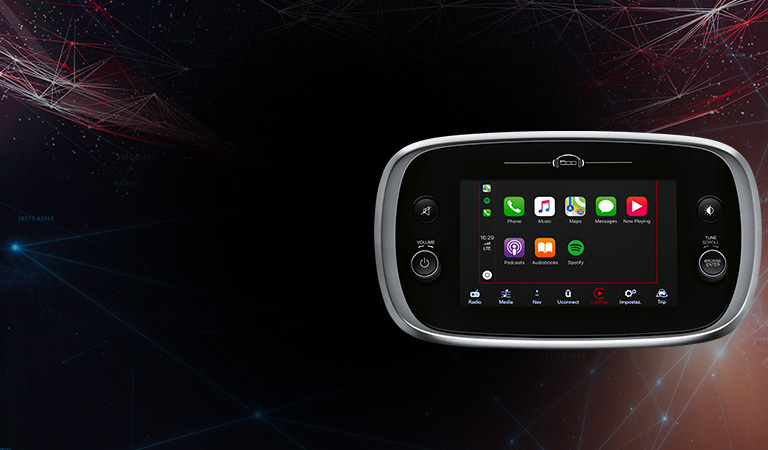 Uconnect® 4 with a 7-inch touchscreen includes an AM/FM radio, available SiriusXM® Satellite Radio with one year of service, Bluetooth® Streaming Audio, Voice Command, Hands-Free Calling, Apple Carplay® support and Android Auto™. 1. 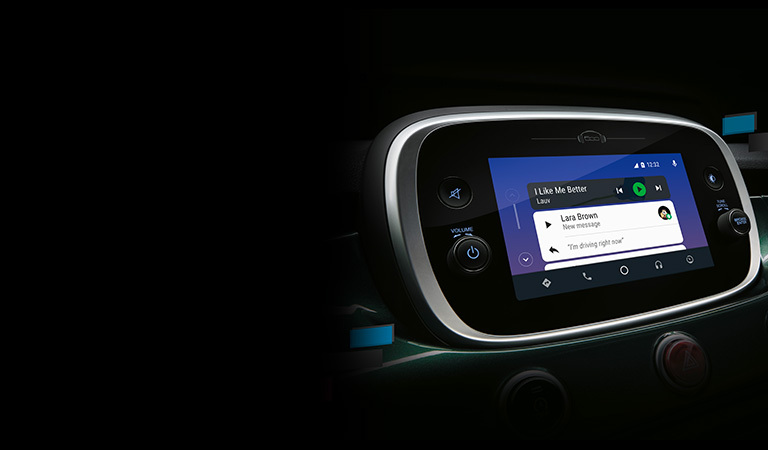 SiriusXM services require subscriptions, sold separately after the 12-month trial included with the new vehicle purchase. If you decide to continue your service at the end of your trial subscription, the plan you choose will automatically renew and bill at then-current rates until you call SiriusXM at 1-866-635-2349 to cancel. Trial service is not transferrable or refundable. See SiriusXM Customer Agreement for complete terms at www.siriusxm.com. All fees and programming subject to change. Satellite service is available only to those at least 18 and older in the 48 contiguous USA and D.C. Internet radio service is available throughout satellite service area and in AK and HI with limited coverage. 2. The Uconnect® Phone requires a mobile phone equipped with the Bluetooth® Hands-Free Profile. Visit www.UconnectPhone.com for system and device compatibility. 4. Requires compatible smartphone running Android™ 5.0 Lollipop or higher and download app on Google Play. Android, Android Auto and Google Play are trademarks of Google Inc.
For more than a century, we have been building a passion. Some people call them vehicles. But we like to call them ideas, because with a passion for ideas, we can go far. For more than a century, we have been driving our passion forward. We have invested that passion in our products, technologies, companies, branches, markets and groups. We have helped to change the world and we have changed with the world. We have travelled roads and made others travel them. Any Questions? Contact Dana Motor Co./ Las Vegas for best New & Used Car, Truck, SUV, Sedan deals.